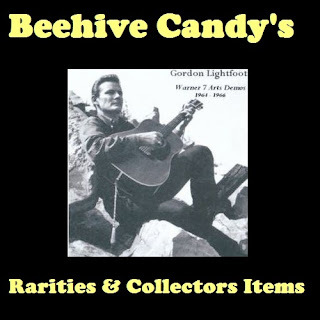 This is the fourth edition of Beehive Candy's 'rarities and collectors items' where we feature very listenable but hardly audiophile standard recordings. On this occasion we have Gordon Lightfootand a collection of demo recordings that have circulated under the title 'Warner 7 Art Demos, and feature material from 1964 - 1966. Be-Bop Deluxe - London 1975. 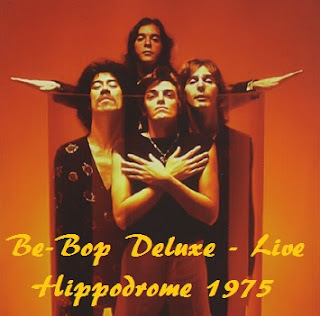 This is Be-Bop Deluxe performing a live set for the BBC back on the 14th June 1975 at the Hippodrome London, England. Be-Bop Deluxe were founded in Wakefield, Yorkshire, England, by Bill Nelson in 1972. They never played bebop music, but instead came out of the blues-based British rock scene of the late 1960s. At first they were compared to the more successful David Bowie, but Nelson never tried to copy Bowie, and appears to have disliked comparisons or being pigeon-holed. This artistic restlessness eventually led him to disband Be-Bop Deluxe altogether and pursue less commercial paths of expression.